Hello everyone. 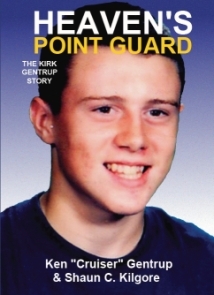 If you look to the right side bar you will see that we have the first signing for Heaven's Point Guard: The Kirk Gentrup Story, the book authored by Ken "Cruiser" Gentrup and Shaun C. Kilgore. We hope some of you can make to this book signing. The sales have been slow but steady since it was initially released in November of 2010. Both Gentrup and Kilgore will be at the event held in Lawrenceburg, Indiana at the American Legion. Those interested in purchases copies of Heaven's Point Guard but who are unable to attend may still purchase them here at Founders House Publishing or other online retailers. 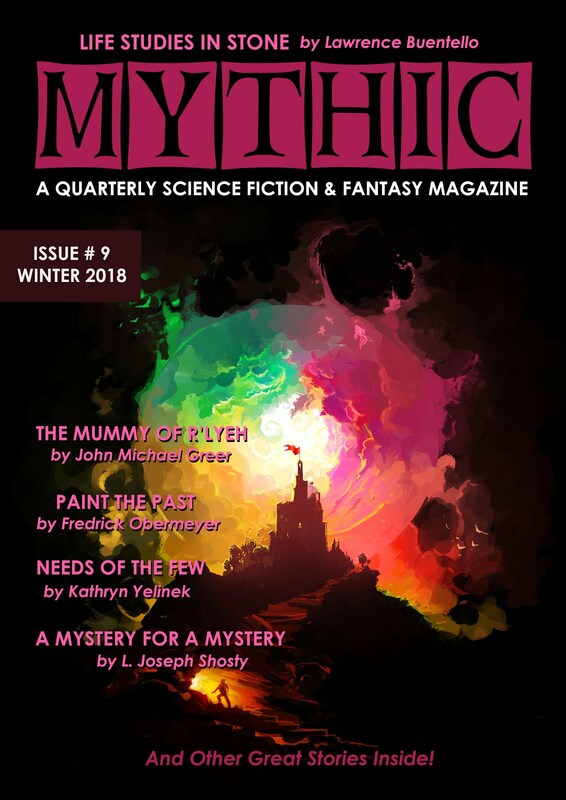 You can only get signed/personalized copies here, so keep that in mind. Spread the word about Kirk's story. He was a remarkable young man; his life (and death) changed a community.